Simplicity steals the show at SOHO! Smart seating at even smarter prices. 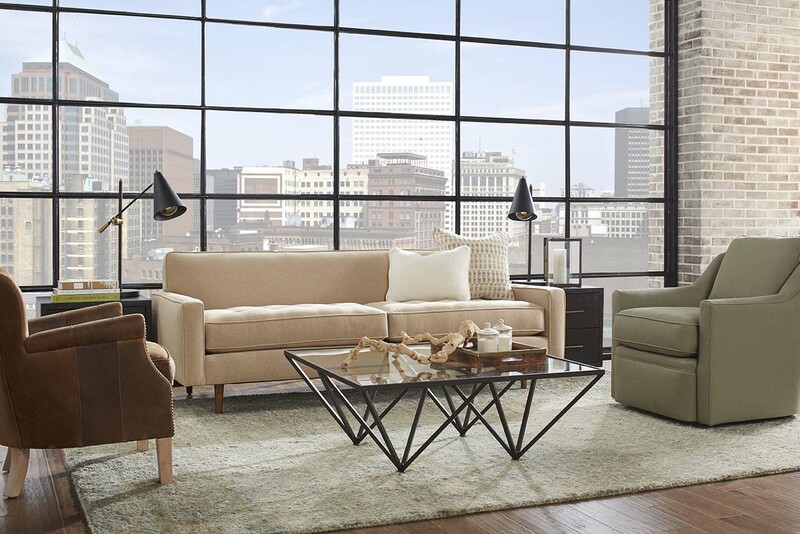 Shop Rowe Furniture and the Brady Sofa, available in a variety of sizes and arrangements. This entry was posted in Our Lines. Bookmark the permalink.